We are surrounded by high buildings and mass production which is the result of the industrial development in Japan (1955-73). Historically Japanese were skilled craftsmen and made utensils and daily items by hand using natural materials. The highly developed craftmanship established what is the now recognized "Japanese culture" as Japanese valued. On this tour we hope you can enjoy the essence of the Japanese sense of humor together with appreciation of delicate handmade works. Although we have few crafts people nowadays, we would like to share the wonderful experience of these special skilled works. 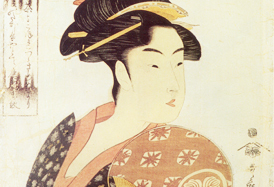 Ukiyoe is both painting as well as wood block printing that was created in Edo period, in 16c. The subjects are usually Beautiful Japanese ladies in 16c, Kabuki actors, and landscapes in particular Mt.Fuji. 2. Japanese kimono and visits to an antique kimono shop. Do you know how to design and dye, sew a kimono? 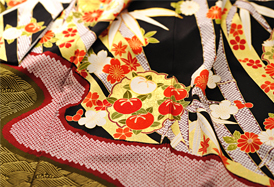 Kimono are made by professional craftsman, we hope you will feel their mind. 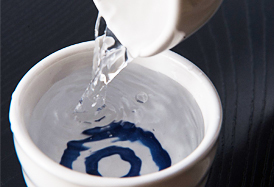 Copyright En Tea Ceremony Experience (C) 2014. All Rights Reserved.